BODYSTEP™ is the energizing step workout that makes you feel liberated and alive. Using a height-adjustable step and simple movements on, over and around the step you get huge motivation from sing-a-long music and approachable instructors. Cardio blocks push fat burning systems into high gear followed by muscle conditioning tracks that shape and tone your body. For those looking to increase the intensity and drive phenomenal results the circuit styled functional training of the BODYSTEP™ Athletic variation is ideal. 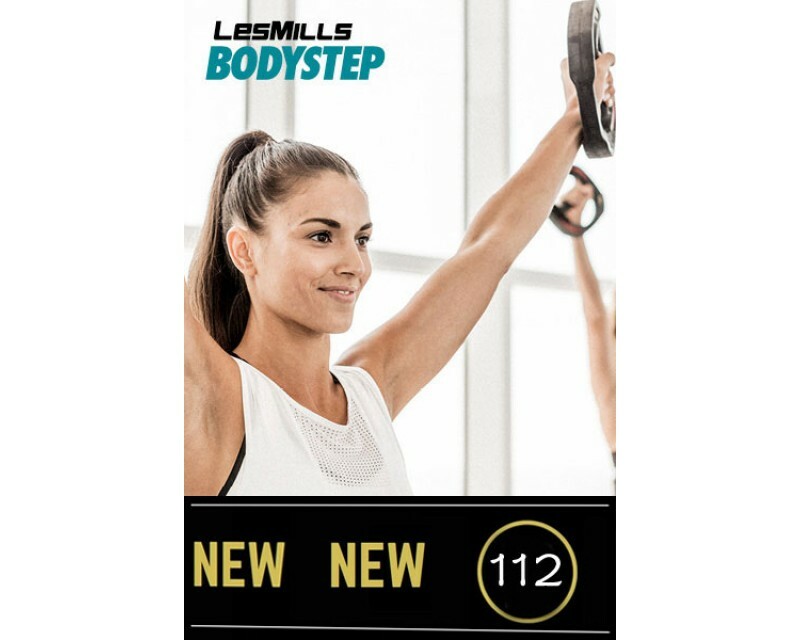 Like all the LES MILLS™ programs, a new BODYSTEP™ class and a new BODYSTEP™ Athletic class is released every three months with new music and choreography. *The BODYSTEP™ Athletic variation uses short bursts of circuit-inspired functional training during tracks 3,4 and 5. This is where there is 45 seconds of intensity followed by 30 seconds of recovery. There is also an athletic circuit track featured towards the end of the workout.